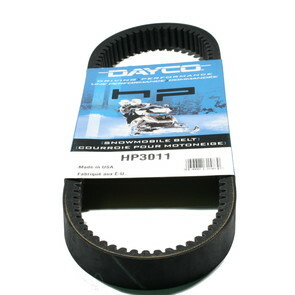 Alouette Dayco HP (High Performance) Belt. 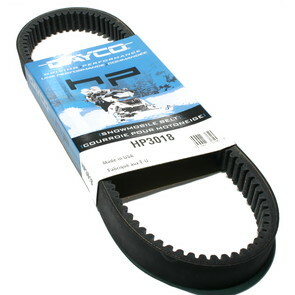 Fits 71-75 Alouette Snowmobiles. 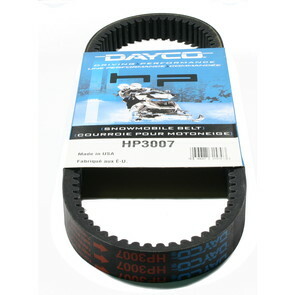 Alouette Dayco HP (High Performance) Belt. Fits 76 Alouette.